Majid Al Futtaim, the leading shopping mall, communities, retail and leisure pioneer across the Middle East, Africa and Asia, today announced plans to develop an all new, mixed-use community in Dubai, at Cityscape Global 2017. The landmark community is set to become the company’s flagship lifestyle destination in the emirate by offering an unparalleled integrated living experience to both residents and visitors. 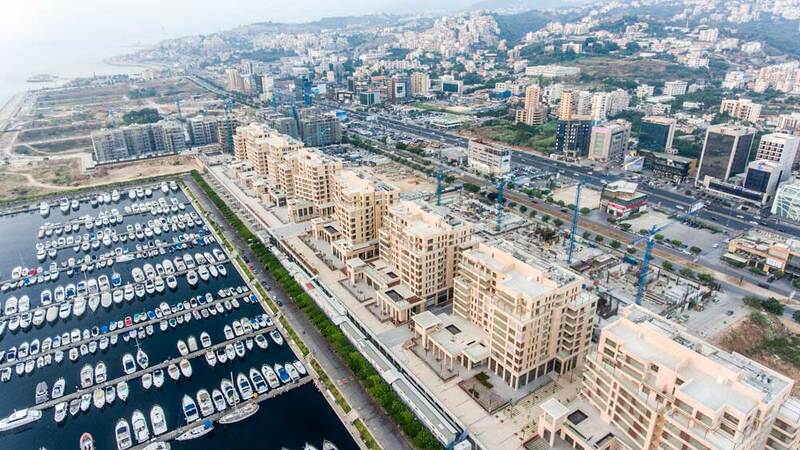 “As a leading mixed-use community developer and asset manager in the MENA region, Majid Al Futtaim is committed to delivering quality integrated lifestyle offerings across landmark destinations in the UAE, Oman and Lebanon. By doing so, we are not only establishing a new benchmark for community living, but also playing an integral role in a region-wide agenda to boost well-being and happiness,” commented Esber.